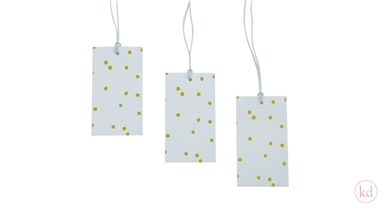 Wonderful and creatively designed paper tags ideal for every business to give your items that little extra. With careful selected colors it generates a fresh and Trendy color combination. You can use them to deliver a lovely message, use them in the SALE, or write the name of the luck receiver of your gifts on it. 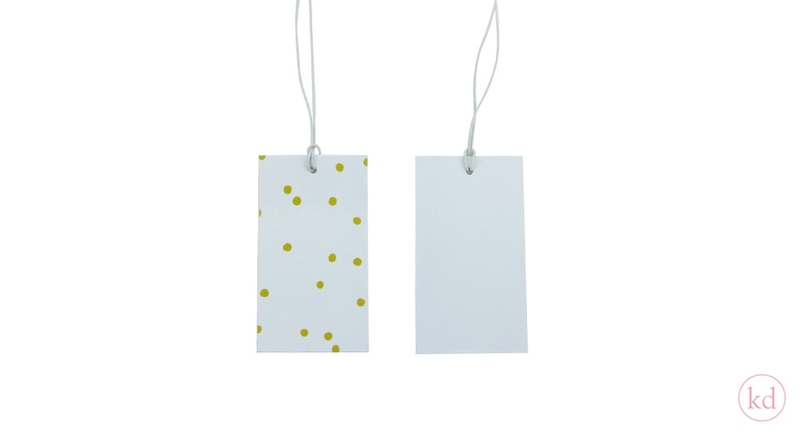 Whatever the purpose, you can put this tag on it.